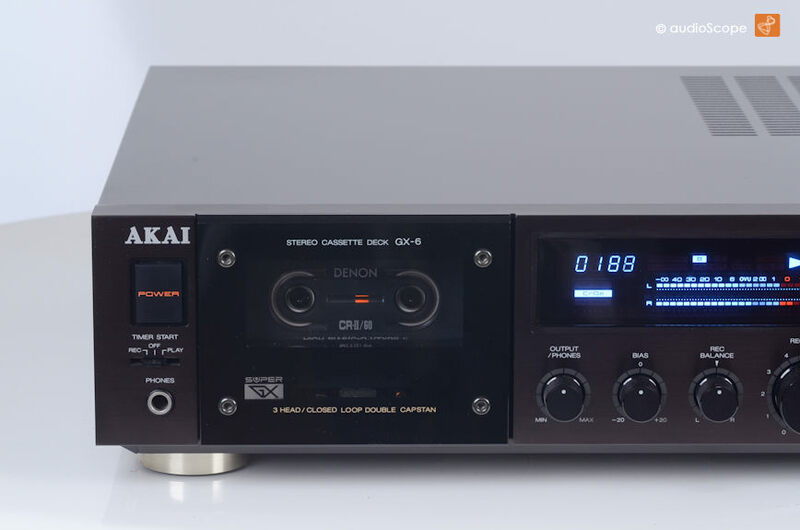 Akai GX-6 - 3 Head Cassette Deck for sale. 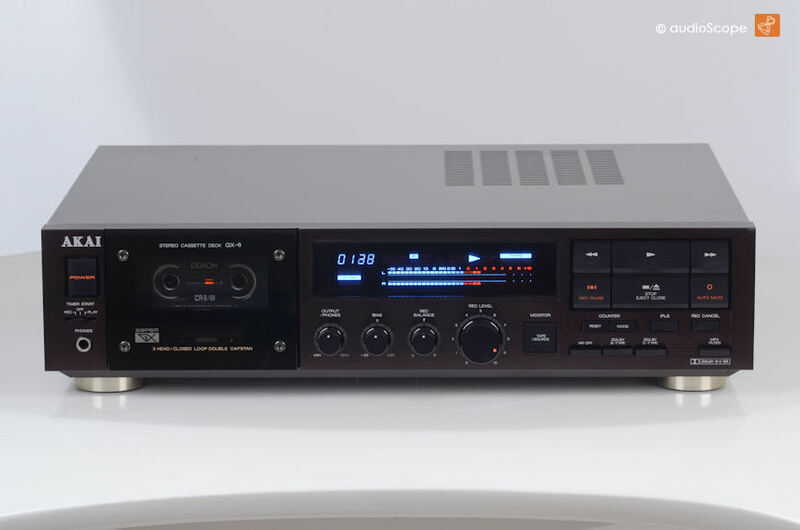 Akai GX-6 - 3 Head Cassette Deck. very elegand 3 head dual capstan machine with GX glass heads. 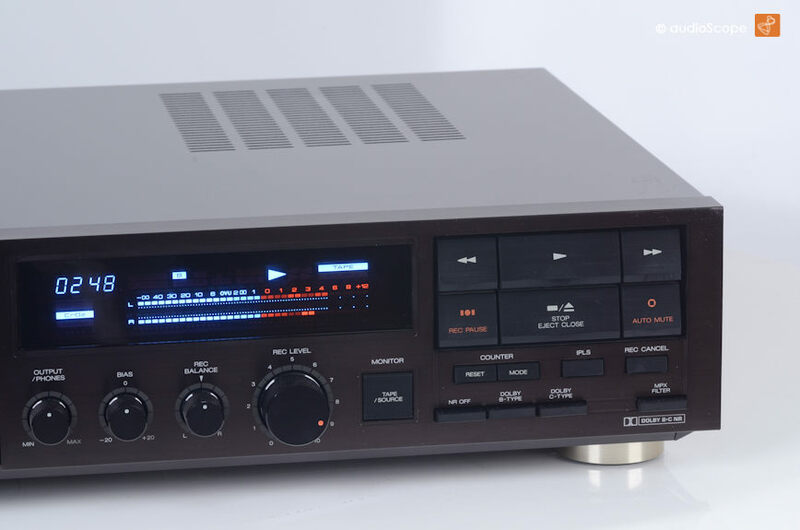 It sounds just as good as an Akai GX-95, but looks much better and is much more budget... One of the few realy nice Akai decks. 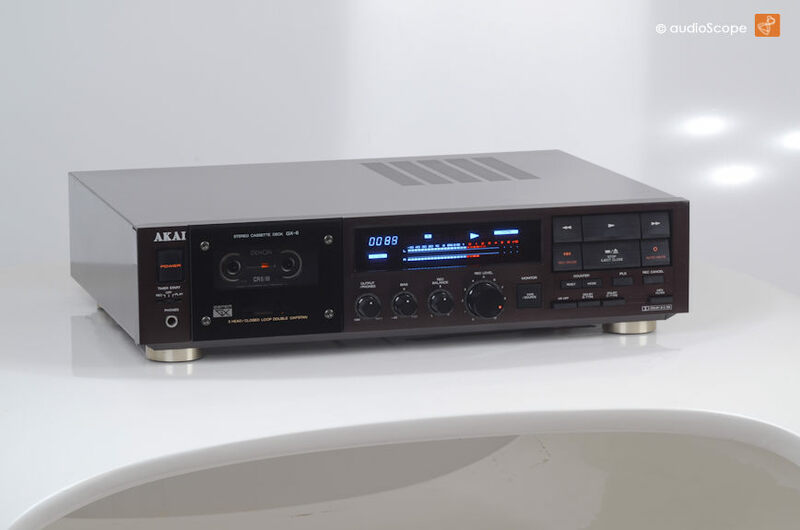 The unit comes in excellent condition with minimal wear on top. The sound quality is amazing.